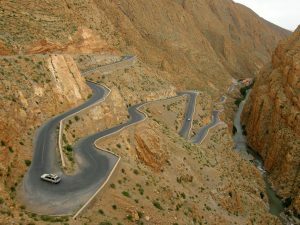 Visit: l’Ait Mansour Gorge and the Circuit D’Afella Ighir. In Tata visit: Marche Verte Square, Messalit Falls (mud falls), Rupestrian inscriptions. 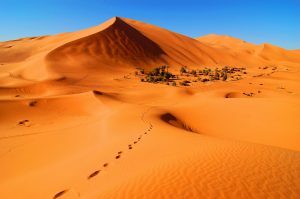 In Tamgroute visit: Saharan library and the mausoleum. In Foum el Rjam visit: pre-Islamic necropolis. 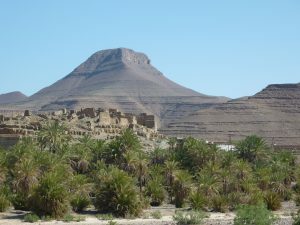 Along the way visit: Nekob village, the Tazzarine oasis and the Alnif village. 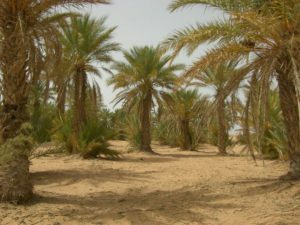 In Rissani visit: the palm-grove circuit, Ksar Tirheras, Moulay mausoleum, Ali Cherif mausoulem, Sijilmassa old caravans place. In the afternoon ride on camel to across the high dunes of erg chebbi in order to spend the night in Berber Tent. Before leaving Rissani visit the market. 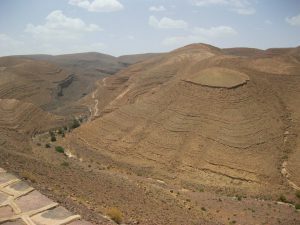 In Tinerhir visit Gorge du Todra and Ksour Ait El Hajali. Visit: Tamtattouchte, Ait Hani, Agdal, Msmrir and Gorge du Dades arriving at Msemrir. 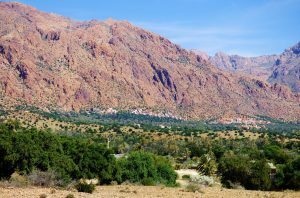 Visit: Boutghrar, Roses Valley, Kelaat Mgouna, Skoura to visit the Amridhyle Kasba. 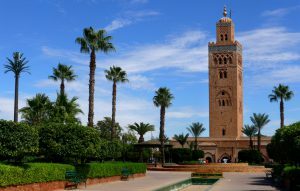 In Ouarzazate visit “Glaoui Kasba”. 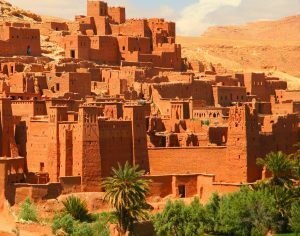 Along the way visit: Ait Benhaddou citadel, Telouet and Tizi Ntichka. 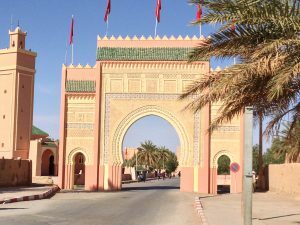 Copyright © 2019 Anyastravel Marrakech travel Agency. Proudly powered by 2BCOM. | Copyright © 2017.